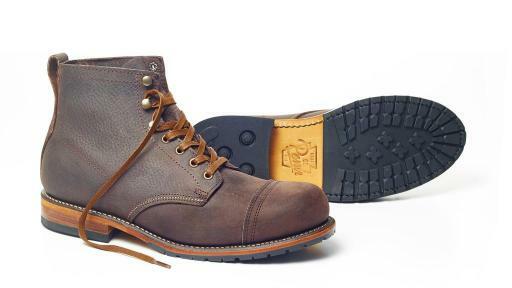 Two native Pennsylvanian brothers living in the city founded Penn Boot Company. They love their ability to traverse in and out of the busy Northeast city streets, through the back wood of Pennsylvania, all the way out to motorcycle rides through the Appalachian Mountains. They wanted one pair of boots to wear from country to city. Penn Boot Company instills a modern business model to traditional cobbling, which provides consumers with high quality boots at a low price. 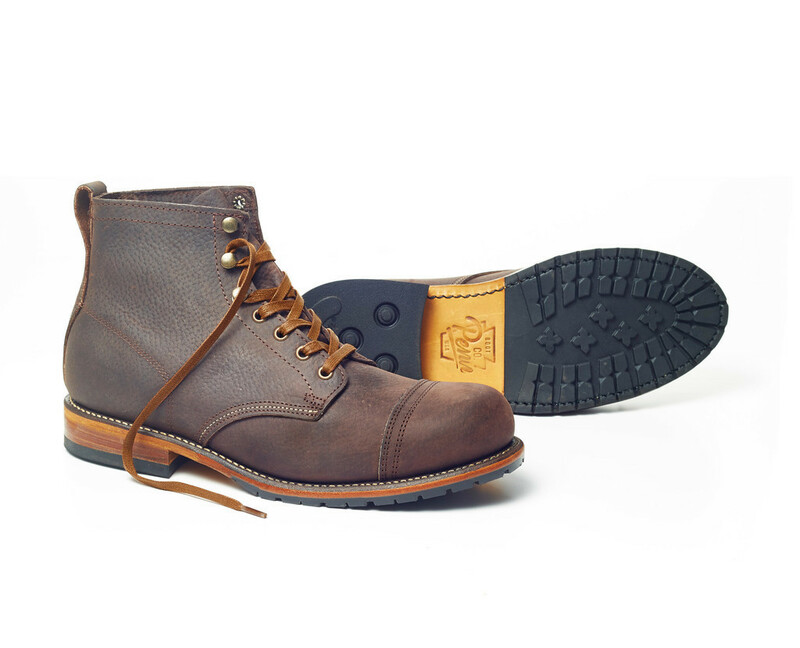 Skilled Pennsylvanian craftsman construct every pair by hand with a full Goodyear Welt Stitch and leather sourced from North American cattle. Each model will be produced in a limited quantity, and then sold directly to the consumer to provide the highest value at an affordable price.